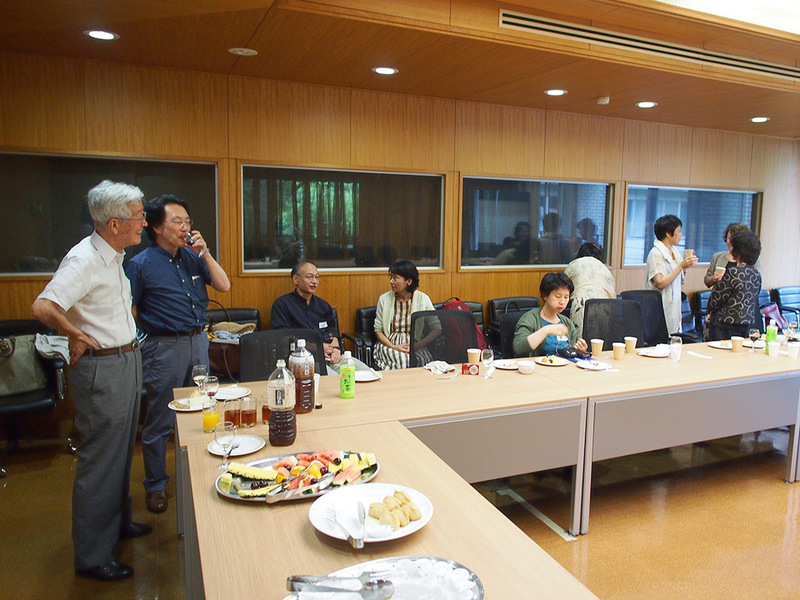 The recently revived Yone Noguchi Society held its first symposium at International Christian University on July 12, 2014. 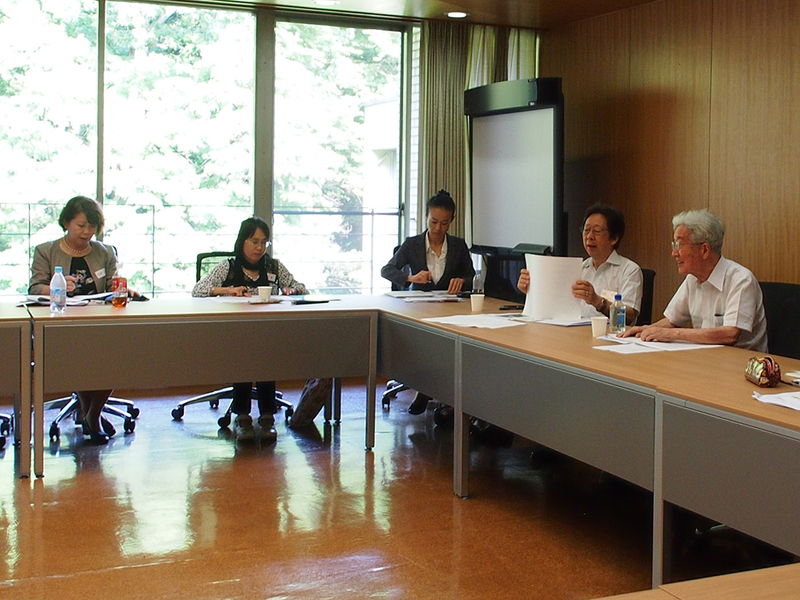 ICU professor Naoki Onishi (right) introduced keynote speaker Madoka Hori (left), who talked about Noguchi's poem "Hashigakari" and other Noh-related writings. Ayako Hoshino (center) followed with a talk on "What about my Songs." Prof. Hori is the author of "Nijuukokusekisha" shijin Noguchi Yonejiro ("Dual nationality" poet Yonejiro Noguchi), while Prof. Hoshino is author of Yone Noguchi Yume o oikaketa kokusai shijin (Yone Noguchi: dream-chasing poet). Tatsuro Mizuno (center) spoke on "Seas of Loneliness." 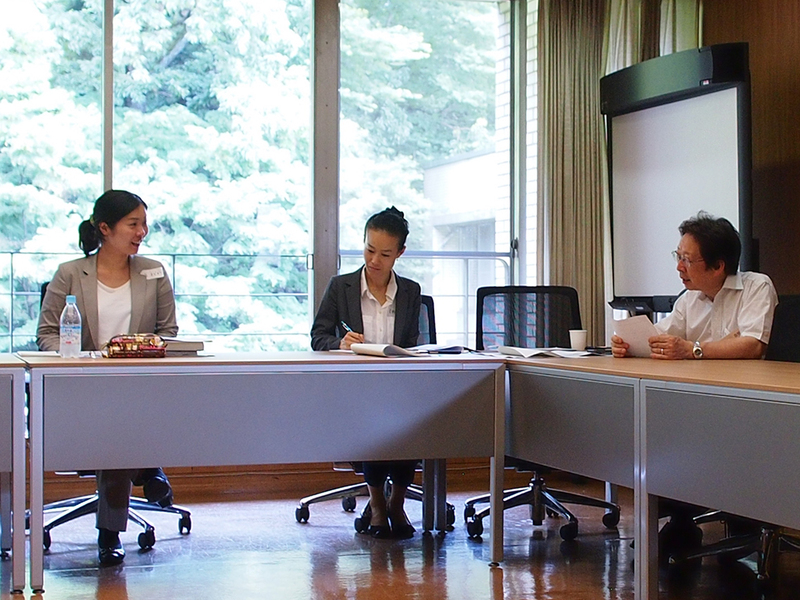 Miyako Hada (left) spoke on "The Address of a Woman to Her Husband" and Sachi Nakachi (second from left) spoke on Japanese Hokkus. Professors Hada and Nakachi are co-translators of the Japanese edition of Leonie Gilmour: When East Weds West. Shunsuke Kamei (right) then commented on the day's papers. Professor Kamei is the author of Yone Noguchi: An English Poet of Japan, published by the Yone Noguchi Society in 1965, and several collected editions of Yone Noguchi's works. 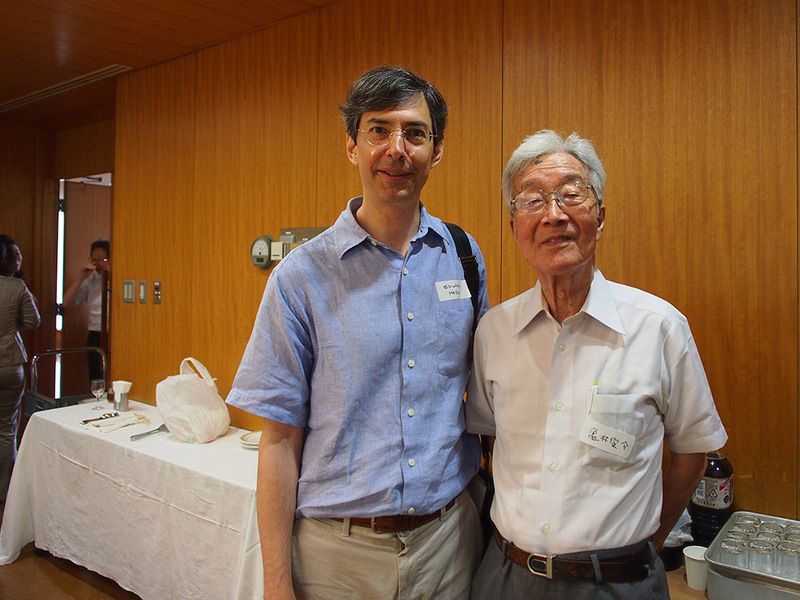 Edward Marx asked Shunsuke Kamei about the early days of the Yone Noguchi Society. Prof. Marx is the author of Leonie Gilmour: When East Weds West. 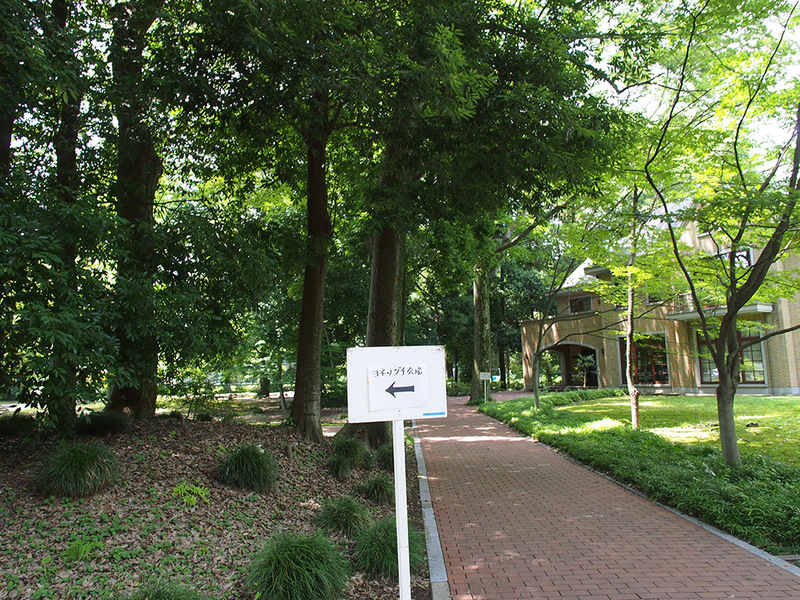 Prof. Kamei chatted with publisher Takahiko Kaneko of Edition Synapse as everyone enjoyed the reception.